CONUL, the Consortium of National and University Libraries in Ireland (www.conul.ie), is delighted to announce the second collaborative ERASMUS Library Staff Mobility week, 18-22 June 2018, in Dublin. 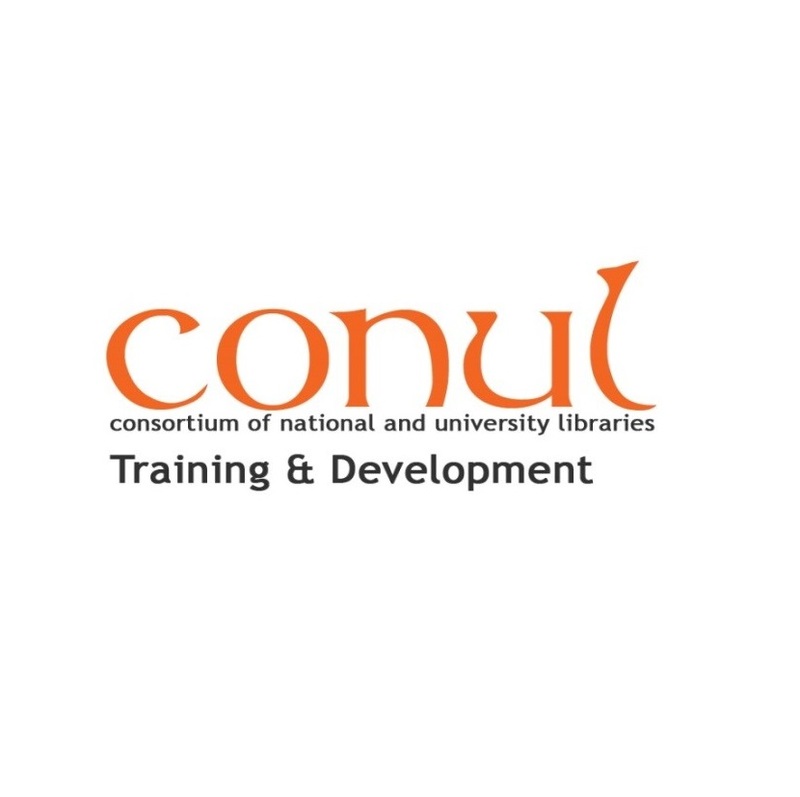 The event is being organised by CONUL’s Staff training and Development Group (http://anltc.conul.ie/). The libraries of Dublin City University, Dublin Institute of Technology, Maynooth University, National Library of Ireland, Royal College of Surgeons in Ireland, University College Dublin and University of Dublin, Trinity College have come together to provide a dynamic and engaging programme of training for library colleagues under the ERASMUS scheme. The programme consists of presentations by library staff in the organising institutions, presentations from the selected participants, joint group work exercises and other interactive tasks. It will also include visits to the libraries of Dublin City University, Dublin Institute of Technology, Maynooth University, National Library of Ireland, University College Dublin and University of Dublin, Trinity College. There will be plenty of opportunities to meet staff in the participating libraries and to develop professional links.